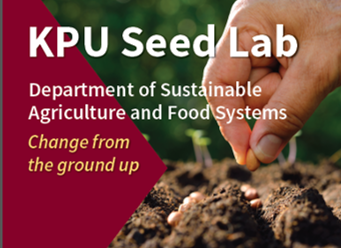 The Bachelor of Applied Science in Sustainable Agriculture uniquely integrates the science and art of agroecosystem management with deep exploration of the many human and ecological dimensions of food systems. Our students engage in learning through classes, practical training in our seed lab and on our certified organic research and teaching farms, community engagement, and student research projects. 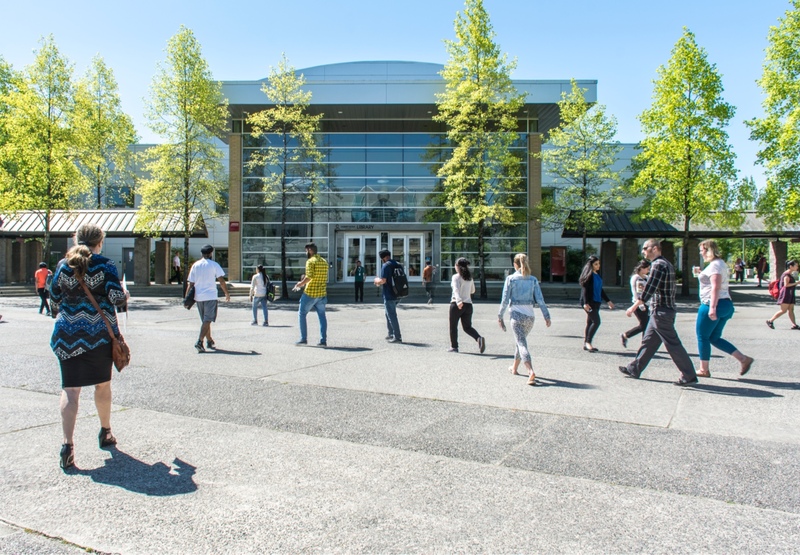 The program is located at the KPU Richmond Campus, which is in the heart of the city, and closely connected to Vancouver by SkyTrain. Our faculty and staff all share a deep personal commitment to sustainability and have applied their expertise to create a values-based program focused on training and inspiring leaders in sustainable food systems. Good, wholesome, nutritious food is a basic human right. Co-creation of knowledge fosters citizen engagement and positive change. Pursuit of accuracy and truthfulness are critical for constructive discourse. Science is enriched by honouring diverse perspectives and ways of knowing. We believe it is essential that all members of society engage in the growth of our sustainable future. We actively partner with government (municipal, provincial and federal), non-profit organizations, businesses, farmers and citizens. If you would like to partner with us, visit our Collaborate With Us page. We look forward to hearing from you!